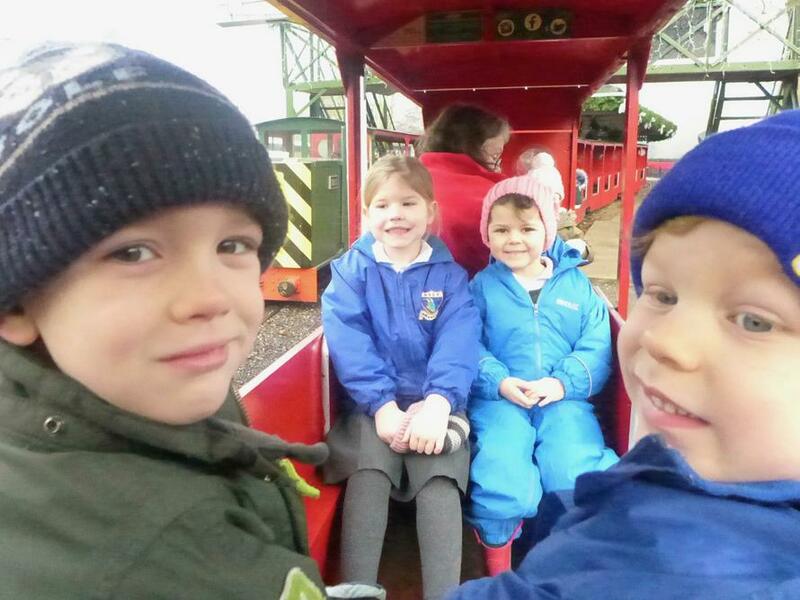 EYFS were very excited to go on an adventure to Audley End Miniature Railway this morning. 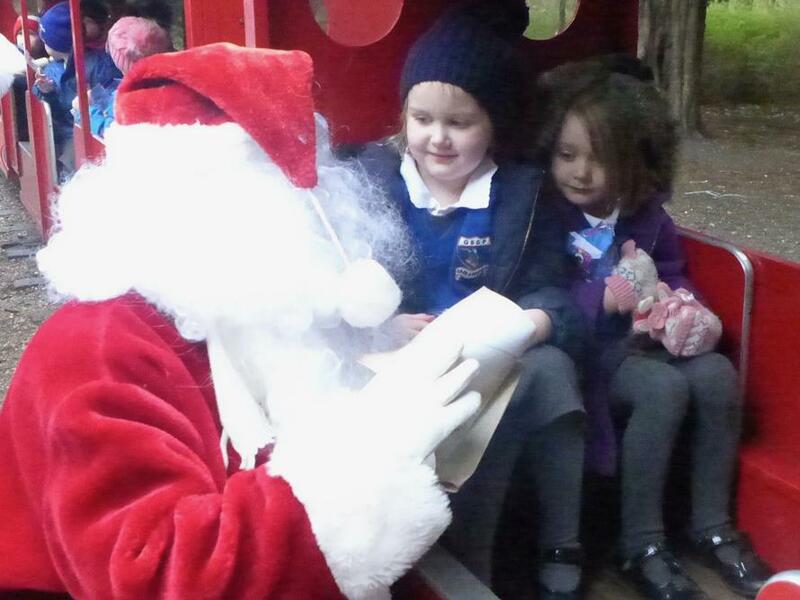 They took the letters that they had written for Father Christmas and had a lovely chat with both him and his elves. 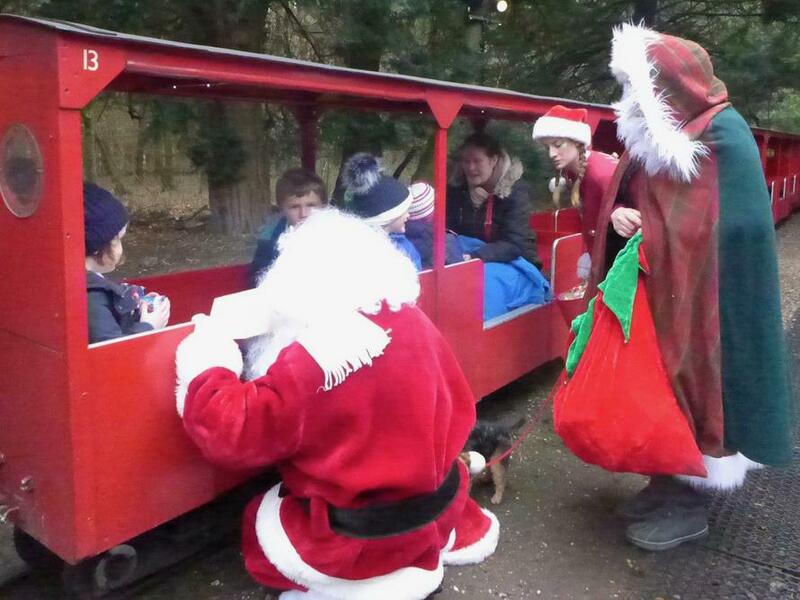 After an extremely exciting train ride the children were delighted to receive sweeties and gifts from Father Christmas! 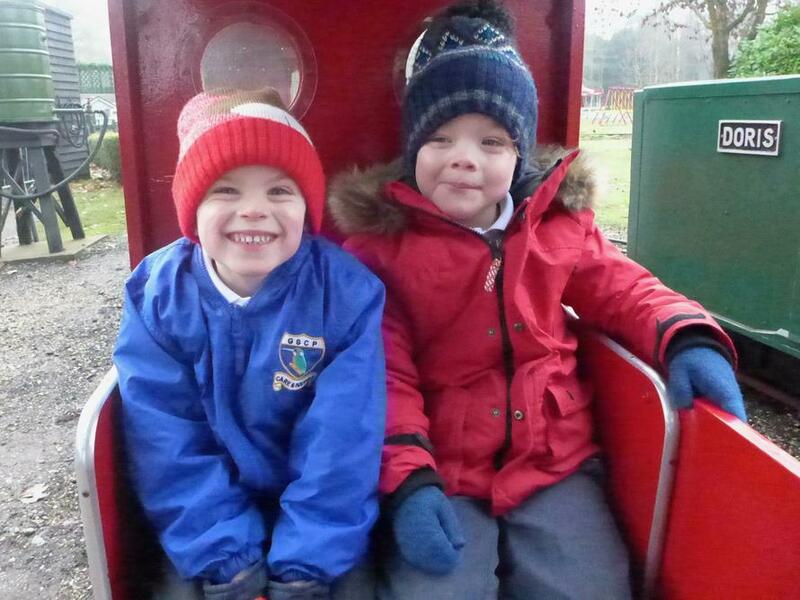 The children then came back to school where they enjoyed their own litle Christmas lunch and party in the classroom. 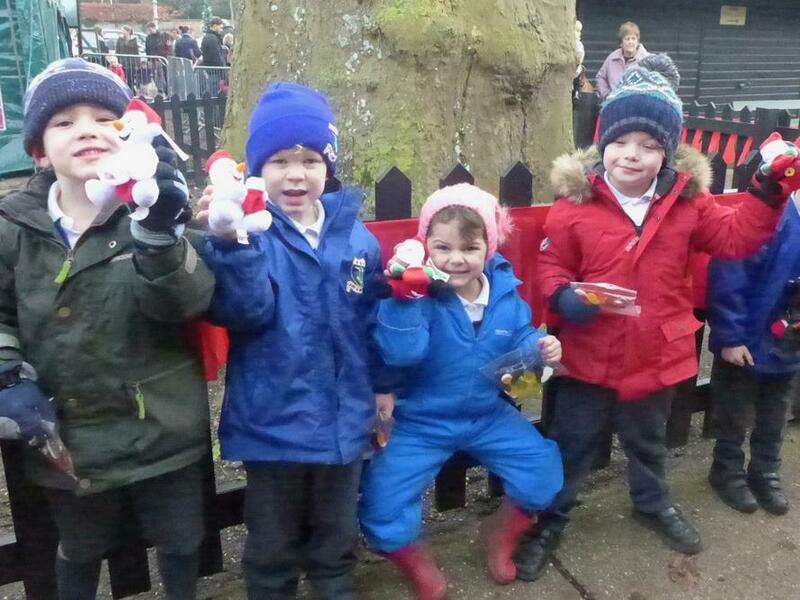 All in all, a magical morning of festive fun!